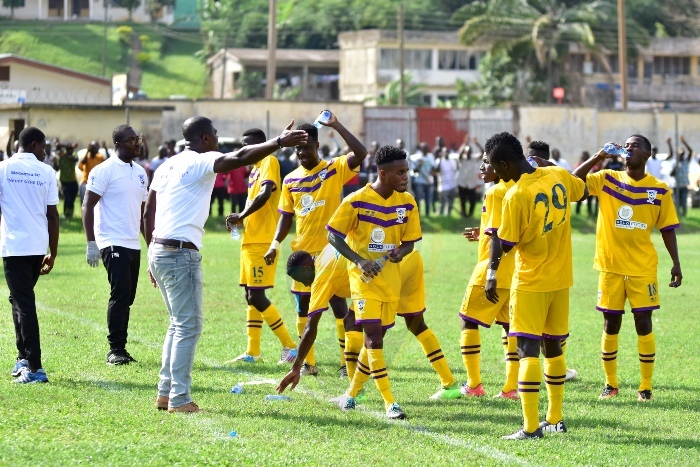 Medeama will play two-legged friendlies against Ashantigold, the club has confirmed. 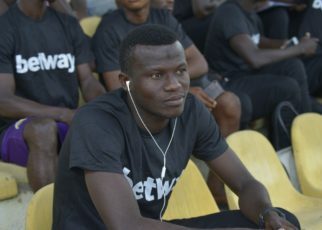 The Premier League leaders will host the first leg at the Tarkwa NA Aboso Park on Sunday August 19 with the return fixture fixed for the Len Clay stadium on August 26. The two teams have resorted to the friendly games due to the lack of competitive matches in the West African nation. 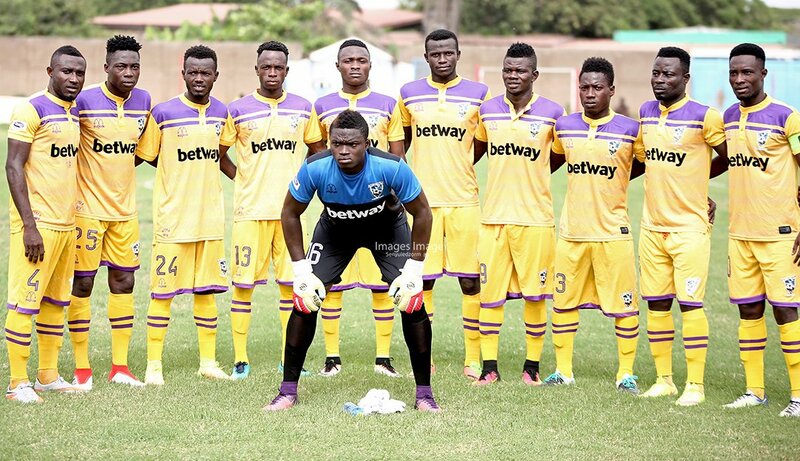 Ghana football has grind to a halt since June 6 after an investigative piece by Anas Aremeyaw Anas revealed widespread corruption in the game. There are no clear plan on the next line of action after FIFA warned the country of a potential global ban if attempts to liquidate the Ghana FA is not stopped. 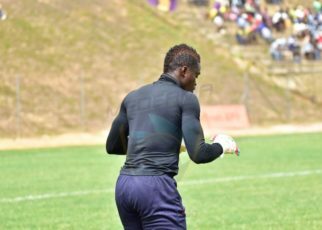 Medeama finished the first half of the season top of the table after a riveting run with the miners in second position.